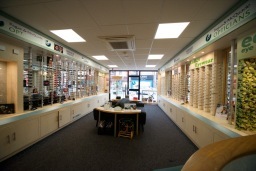 Pagan & McQuade Hartlepool - where great eyecare comes with a friendly smile A proudly established Hartlepool optician for over 30 years, our goal in 1986 was to create an eyecare culture that was personal, distinct and of a level simply not available from the larger chains - an ethos we maintain and continue to improve on to this day. We are easy to do business with. We've perfected an approachable, friendly, knowledgeable and eminently professional environment in our Hartlepool branch, one in which your needs are entirely our priority. 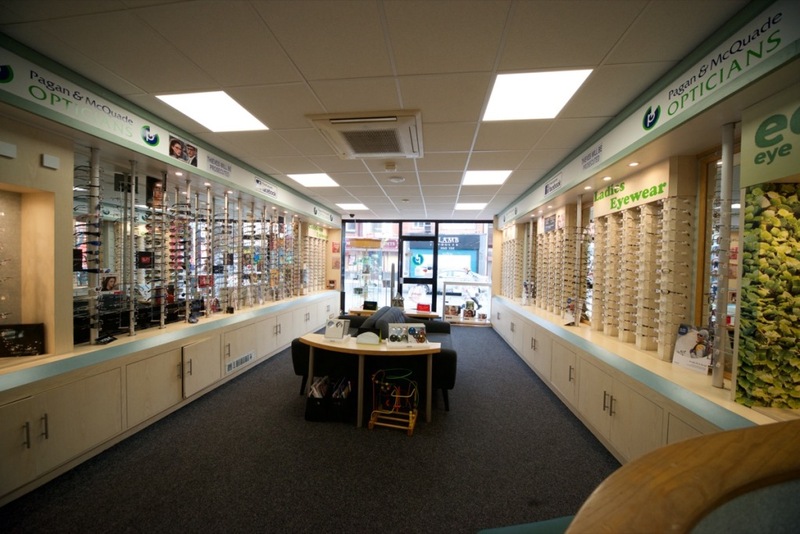 Our team's extensive experience means we guarantee quality eyecare, as well as an impressive range of frames and lenses to suit any face shape and lifestyle. Yes, we do know the right spectacle frame to suit you as thousands of our clients can vouch for.